SAY CHEESE!Tomorrow is picture day. All students need to bein uniformand all students will be photographed for official school records.If you would like to complete your picture order online, go to theLifeTouch website. OurPicture Day ID isBY117048Q0.You may also send in the paper order form and payment with your student tomorrow morning. FORE! 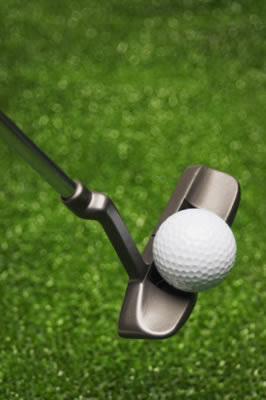 !This Friday, student will haveGOLF FREE DRESSto help promote our upcoming Golf Tournament. Please consider joining us for our annual golf tournament and/or supporting our raffle. Raffle tickets can be purchased from Jr. High students or on thegolf website.This fun-filled day supports our technology maintenance and initiatives for all our students in all curricular areas. We had a lovely Mass this morning! All of our students participated through song and prayer. Be sure to ask your student what they learned from the scripture readings today! 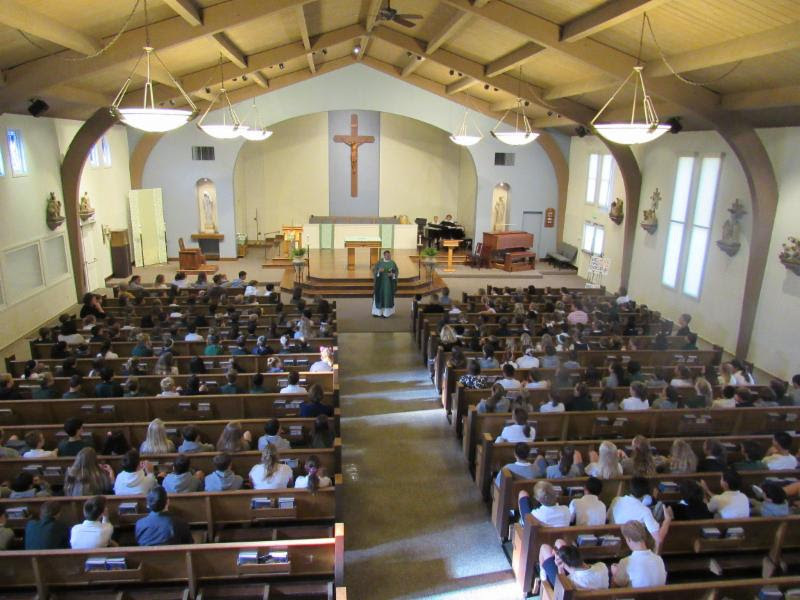 Mark your calendar for the firstRISE AND SHINEMass of the school year onSunday, September 17 at 9:30. 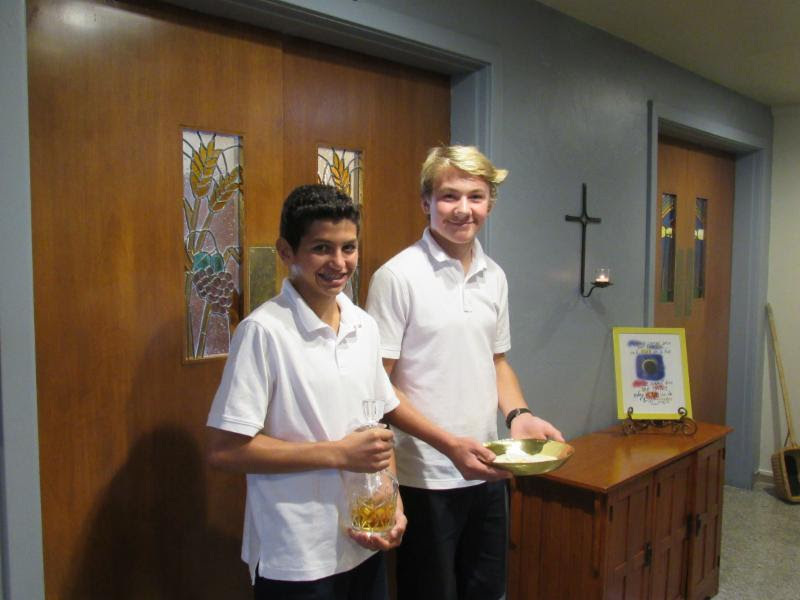 Our student leaders along with students from faith formation will help us celebrate Catechetical Sunday, a day when we remember all those teachers of Religion. Opening Day for Cafe Perpetua! Our Photo Day is Thursday, September 7th.Students need to be in uniform.Photo forms also came home with your student last week.If you choose to purchase these pictures,If you would like to complete your picture order online, go to theLifeTouch website. OurPicture Day ID isBY117048Q0.You may also send in the paper order form and payment with your student tomorrow morning. 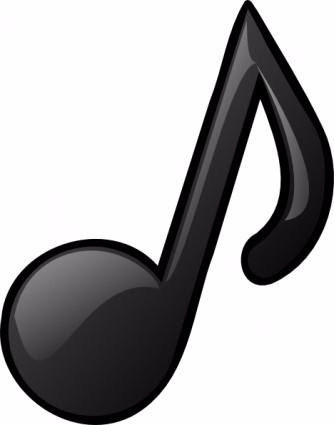 Registration for 7th grade Junior Cotillion opens on September 1st.Clickherefor more information. Ole! Join us at Casa de Wackowski to celebrate the end of summer and the start of a new school year!Kick back, relax, connect with old amigas and make new ones. This tequila-inspired fiesta is sure to leave you with a smile on your face and a spring in your step.Evening includes a wonderful fare of Mexican food, ice-cold margaritas muy authentico and all the friendship you'll need to start the year off right.An evitewith directions and other detailswill be sent out to all who have signed up. Hosted by sisters Eugenia Wackowski & Isabella Milosevich, Staci Kramer, Ellen Drey, Lucy Mason, and Holly Shea. Price per senora: $60. No charge for new senoras! St. Perpetua's Summer Reading Program was a success withmore than halfof ourstudents completing reading records and Summer Reading BINGO! All students report doing some reading during summer break. This week, Anne Hawkins, Melissa Silvestri and Mrs. Hinton are recognizing our summer readers. 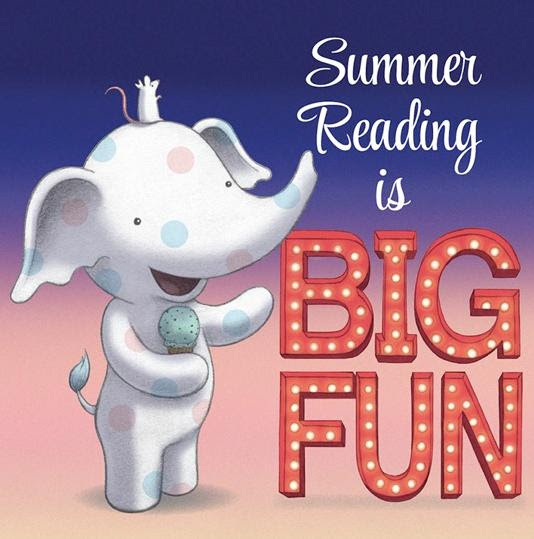 Summer Readers in grades TK-3 receive a free book, a VIP Reader sticker, a free dress pass and an invitation to our Popsicle Party onSeptember 19th, during recess. A special congratulations goes out to the First and Second Grade classes with 70% participation in the Summer Reading Program. Wow! They will get to check out an extra library book to celebrate their success! BINGO! Players (Grades 4-8) receive a free book and a free dress pass. VIP BINGO! Players are also invited to the Popsicle Party onSeptember 19th, during recess. Blackout BINGO! Players receive a special circus-themed gift basket, in addition to all the benefits listed above. We are thrilled to announce that 54 people achieved Blackout BINGO! including four St. Perpetua staff members:Mrs. Fogarty and Mrs. Kozel in the office, Mrs. Dyer in 6th grade and Mrs. Hinton in the library. 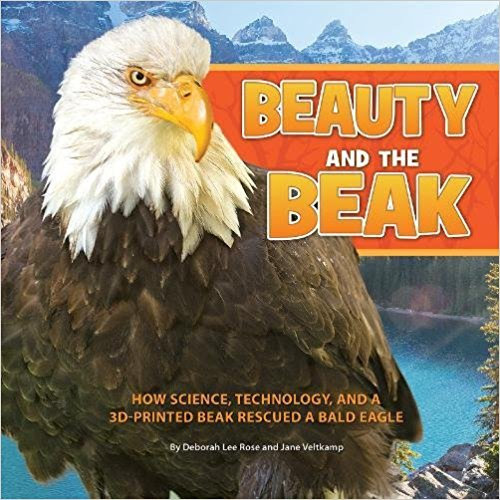 Other Staff Summer Readers include our Principal, Mrs. Goodshaw, Mrs. Kenney (Panther House), Mrs. Tehrani (Art), Mrs. O'Brien (K), Ms. Ganey (1), Mrs. Milosevich (4), Mrs. Conway (4), Mrs. Flaherty (5), Mr. Hauger (7) and Ms. Schwarck (8). Thanks to all theseBIGReaders, the entire school gets to celebrate a Blackout BINGO! Day onSeptember 19th. That means black attire free dress for all. Thank you Summer Readers! As I walk through the halls past many bright smiles, shy glances and sweet greetings from your kids, I am inspired by the positive energy. But I also see the quieter children and I value their thoughts and feelings. I see the kids who seem to carry so much weight on their shoulders. I realize there are struggles underneath many shining faces. There are so many stressors in the world right now (and close to home), but kids deal with those stressors differently. The best support for one student is likely to be very different than the needs of another child. But one thing we can all use is more kindness in our lives. 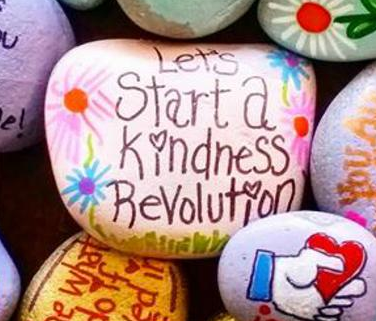 Over the next month I will be starting a "kindness rocks project" in my office. (More info here:http://thekindnessrocksproject.com/)I will have some rocks in my office that students can paint if they choose to. After I have a large collection, I plan on distributing them to all students who would like one to take home. You and your children are welcome to paint some on your own at home as well to add them to our collection. Please let me know if you need links to painting tips. As I get to know the students at St. P's, I hope they will find my office a comfortable, safe place to be. Please complete a Counseling Permission Slip so your children will be able to visit as they like. I have had a handful of students swing by at breaks, but I hate to turn them away if they don't have a Permission Slip turned in. Please complete this form if you haven't had a chance yet. Link to Permission Sliphere. Clickherefor Lamorinda Theatre Academy website and go to 'programs/after-school programs/St. Perpetua' for online registration. This week it's all about thefun, educational after school classes! HURRY! HURRY! Classes are starting to fill fast.Click the linksbelow, and make sure to send in payment. Classes begin the week ofSeptember 25. You can also find flyers in Panther House. If you are intending on going to this September 18th event, consider using Panther House to watch your kids! We are open until 6pm. Just email Mrs. Kenney your plans to attend. -Work a shifton carnival day ~ each school family is required to work one shift, per the family contract.Clickherefor sign-up link.